We told you last week about rumours that Dow Jones & Company was in talks to take over Hearst Corporation’s half of SmartMoney, the finance magazine and website. The companies officially announced today that Dow Jones would be taking over the SmartMoney properties 100%. 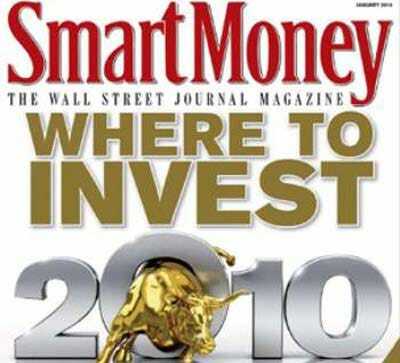 SmartMoney: “The Wall Street Journal Magazine” has been a split production from both companies, with Hearst dealing with business aspects, while Dow Jones held up the editorial side. They have been partners in the project since 1991. SmartMoney’s rate base circulation is about 800,000. Its ad pages fell 23% last year, compared to 2008, according to the Publishers Information Bureau.